Gardeners who plant pecan trees make a big time commitment waiting for the trees to produce their first crop. The trees spend their first five or six years becoming established. They finally start producing nuts between their fifth and 10th year, depending on the variety. Pecans don't produce nuts for at least five years after planting. Some pecan cultivars produce their first crop of nuts between 5 and 7 years of age. Other cultivars, such as Stuart, need 10 years before they see their first crop. Gardeners need to take into account how long the tree takes to bear its first crop as a consideration on which variety to plant. 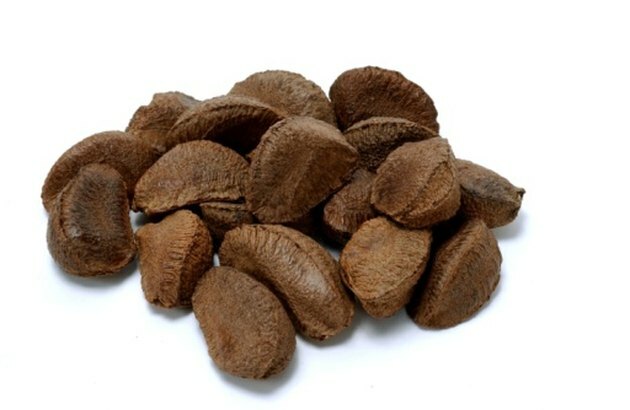 While pecan trees may produce a crop each year once they get started, heavy crops of nuts get produced in alternate years. The phenomenon, called alternate bearing, means the trees produce light crops in the other years. Factors such as water, nutrients and sugar production by photosynthesis all come together during high yield years. The University of Florida IFAS Extension suggests that the tree may become carbohydrate-depleted right after a high yield crop, resulting in low yields the following year.